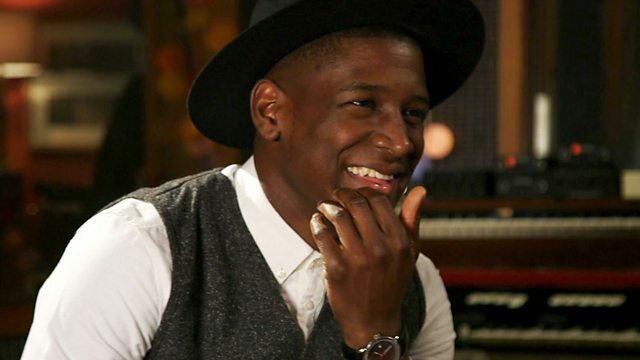 Musician Labrinth explores different ways to use your voice in everyday life. He reveals techniques and skills to get your message across in a variety of situations. Musician Labrinth explores different ways to use your voice in everyday life. He reveals techniques to get your message across in a variety of situations, from newsreading to being a tour guide. In each short film, he challenges two young people to try out new oracy skills. He explores how to 'speak out' with confidence and clarity, and the programme features handy advice from experts.